Quick Info: BLACK MATERIAL LANYARD. This black lanyard is perfect to convert a glow stick into a hands free necklace. BLACK MATERIAL LANYARD. This black lanyard is perfect to convert a glow stick into a hands free necklace. 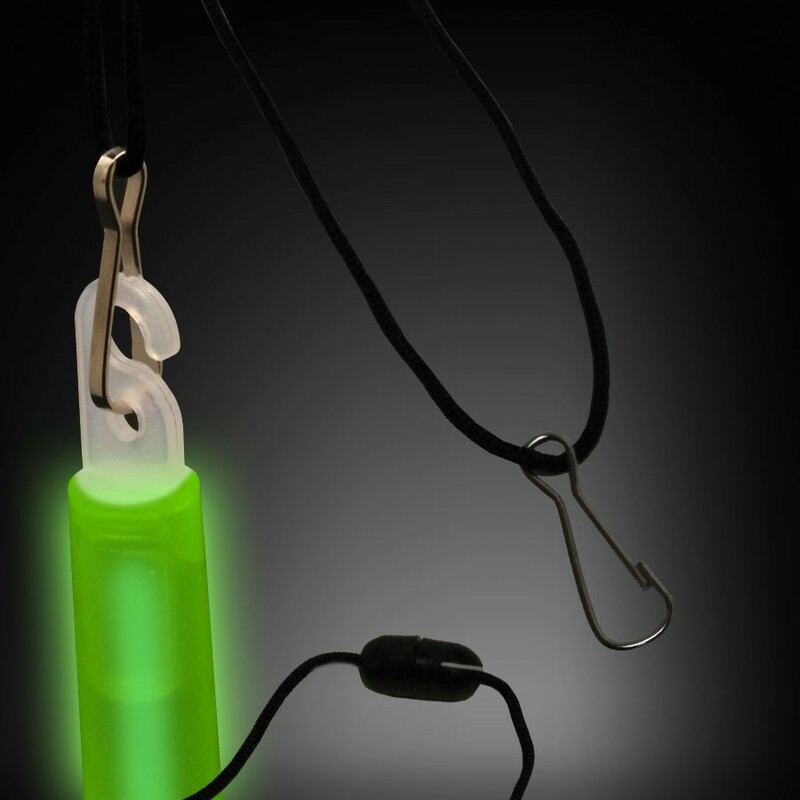 The lanyard is constructed with a break-away connector and has a metal connector pre-attached (the glow stick is not pre-attached to the necklace). The metal connector is a potential choking hazard so please keep away from children. Although this product is priced by the individual piece, is is prepacked in a poly bag of 25 pieces. Please order in increments of 25 pieces (1 poly bag). 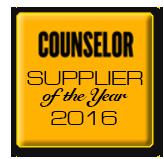 Our Black Lanyards are not sold by itself.